March 8 is International Women’s Day. In the case of Indigenous women, as of today, the complexity is not fully realized that their belonging to a people and the dimension of gender involve. In the last 20 years, indigenous women, immersed in the dynamic of the indigenous peoples’ political movement, have constructed new spaces favourable to the vindication of their own demands as women. Many of them are similar to the generic demands of all women, but others question, from inside of their peoples, certain conceptions and practices endorsed by so-called custom. A good example of this process is the document that was presented to the National Indigenous Congress for the purpose of its creation, in October 1996. 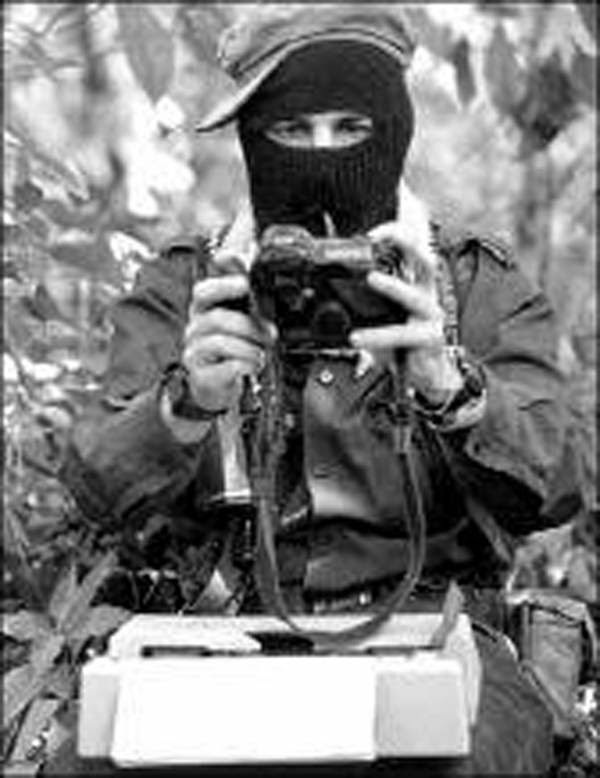 In the first place, they again took up the spaces won during the discussion at the dialogue table between the Zapatista National Liberation Army (EZLN, its initials in Spanish) and the federal government, because of that it was noted that the women’s law and the need for parity among men and women were recognized at the negotiating table for the San Andrés Accords; however, the mechanisms for implementing them and for making that law effective were not agreed upon. It emphasized that there is no doubt that the indigenous woman fulfils a productive and symbolic role equally important to the man’s. Nevertheless, women are generally excluded from public decisions and have fewer rights than men. At the same time, it clarified that indigenous women set forth their demands and vindicate their rights, not to go against their culture or their group, but rather to think about the customs from a perspective that includes them and does not do violence to them. With respect to that, they concluded: “therefore we say together with other organized indigenous sisters that insistently advocate for changing the customs that we want to open a new path for thinking about customs from another view, which does not do violence to our rights as persons and that gives dignity and respect to indigenous women. We always want to change the customs that don’t affect our dignity.” They insisted on denouncing the triple oppression that indigenous women experience, because of being poor, being indigenous and being women. The perspective of their political rights was already glimpsed when they supported the recognition of autonomy for Indian peoples, with the guarantee of parity to women in all representative bodies. They added themselves to the questioning the counter-reform to Constitutional Article 27 demanding it be modified so that women have the right to land, together with the right of all indigenous peoples. In this 1996 document we are able to appreciate that the demands are formulated directly, even if an image of embroidering is profiled about the inter-relation between their belonging to the indigenous peoples and in some way their vindication of participation in the political process with the situation that they live inside of those collectivities as women. The National Indigenous Congress (CNI, its initials in Spanish) with the EZLN’s support set this profile of electoral political participation with the postulation of an indigenous woman as an independent candidate to the Presidency of the Republic, and without a doubt it will mark a significant turn. We’re talking about a radical change that an indigenous woman will head; it is in and of itself an affirmative action, which entails a rupture with the patriarchal hegemony of the political elites. The other element that constitutes an authentic parting of waters is that this indigenous woman will bring with her an anti-capitalist program, which marks a rupture with the profile of the electoral agendas underway.